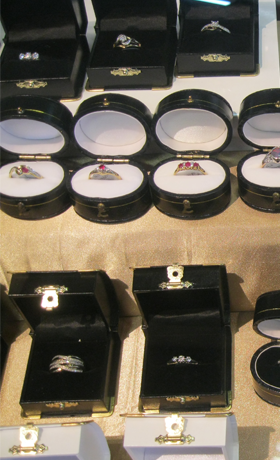 Brenmuhl's Jewellers Ltd is a unique jewellery store and much more than a chain jewellery store. Brenmuhl's Jewellers have a huge range of beautiful jewellery sourced from all around the world. We have an extensive range of diamond rings, pendants, earrings, bracelets and watches that are exclusive to our shop in Levin, New Zealand. Some of the major brands that we have instore are Kagi, Karen Walker Jewellery, Pastiche, Ellani, Endless Jewellery and Evolve and our watch brands are Citizen, Casio, Sekonda, Astina and Olympic. 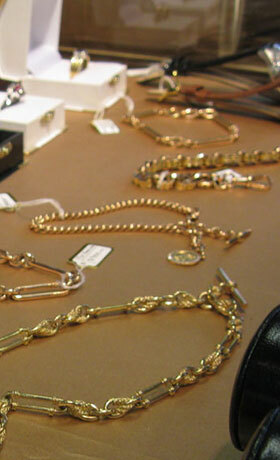 Brenmuhl's Jewellers also carry a large range of vintage and estate jewellery. 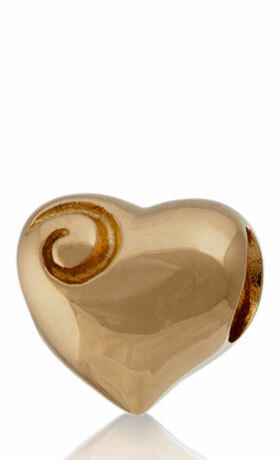 We also manufacture jewellery made to your design or ours created by hand to last. 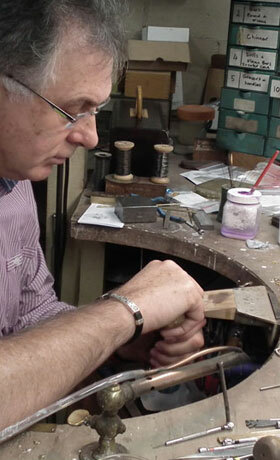 Shane Taylor is a fully qualified Manufacturing Jeweller with over 30 years experience with all manufacturing, repairs and ring sizing done to the highest standards and at reasonable prices. Brenmuhl's Jewellers also offer same day Valuation Service and batteries replaced in watches while you wait. Have unwanted or worn out Jewellery? Bring it in today and get paid CASH instantly! Brenmuhl's Jewellers is a unique jewellery store. View our exclusive range today. Brenmuhl's Jewellers provide a full insurance valuation service. You won't be disappointed. Contact Brenmuhl's Jewellers today for any questions or queries. Give us a call, email us or better still, visit our shop.